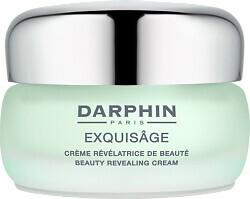 Revitalise and rapidly replenish your complexion with Darphin Exquisage Beauty Revealing Cream. The cocooning cream envelops the skin in a whirl of comforting moisture and protection that reveals the skin you truly desire. “CelluVie™ Complex” and skin strengthening Probiotics will revitalise the appearance of the skin, enlivening the beauty of your complexion. Skin will mirror how young you feel on the inside and lines and wrinkles will be softened as the elasticity of skin is enhanced. Smooth cream over cleansed skin as the final step to your skincare routine, use after the Exquisage Beauty Revealing Serum to lock in the benefits. 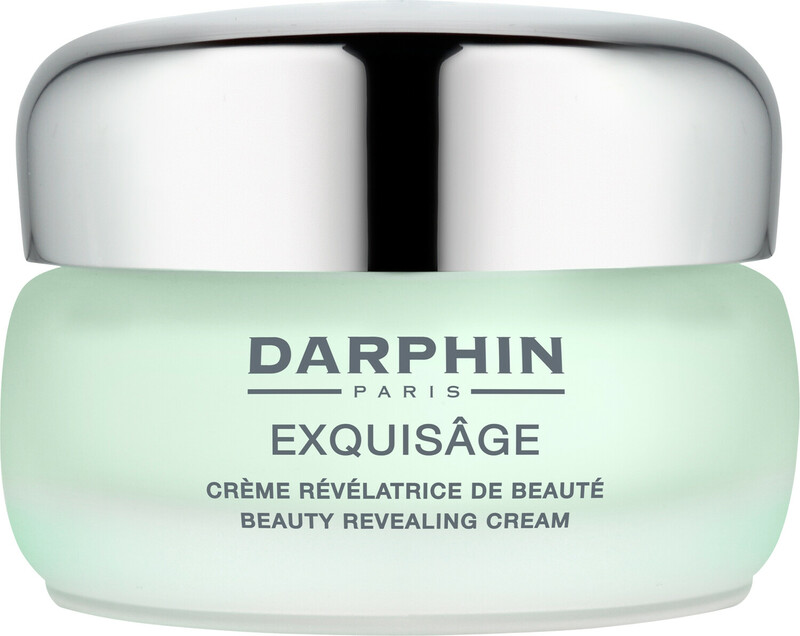 Darphin Exquisage Beauty Revealing Cream 50ml is rated 4.0 out of 5 by 1. Rated 4 out of 5 by katy42 from Effective and indulgent night cream I started using this cream in February but found that my skin became drier particularly around the eyes. My skin is less dry during the warmer months and I have found that it's an excellent night cream for me at this time of year. It's expensive, but a little of this product goes a long way, and its rich crème-gel texture sinks in easily particularly when gently massaged over the face and neck. In the morning my face has a glow and at this time of year feels nicely hydrated. I don't usually like highly scented products but I'm finding the floral, powdery, almost retro fragrance of this cream to be quite pleasing, and it helps to make my nighttime ritual feel quite indulgent and relaxing. This is my first Darphin purchase and I'm impressed enough to try other products from this range.